This patient has extremely fine hair, which is always a challenge in terms of creating density. 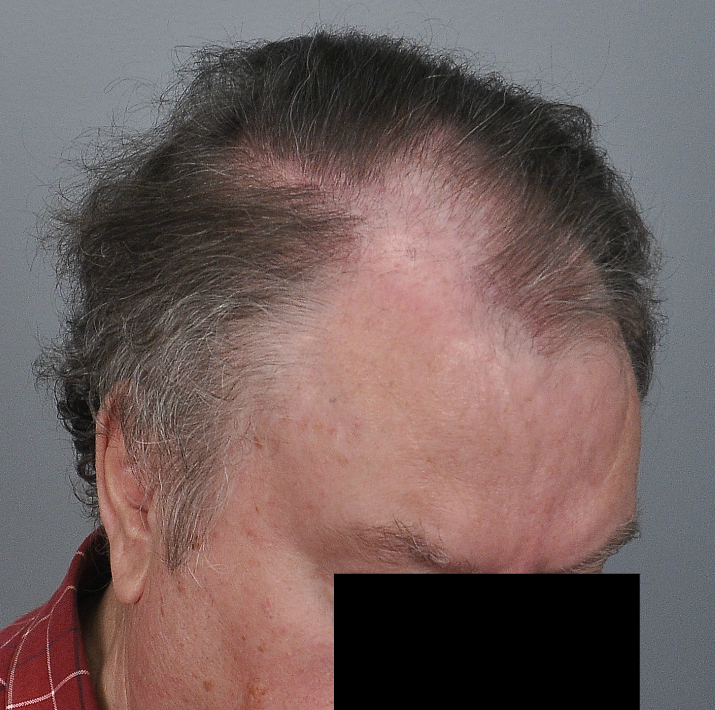 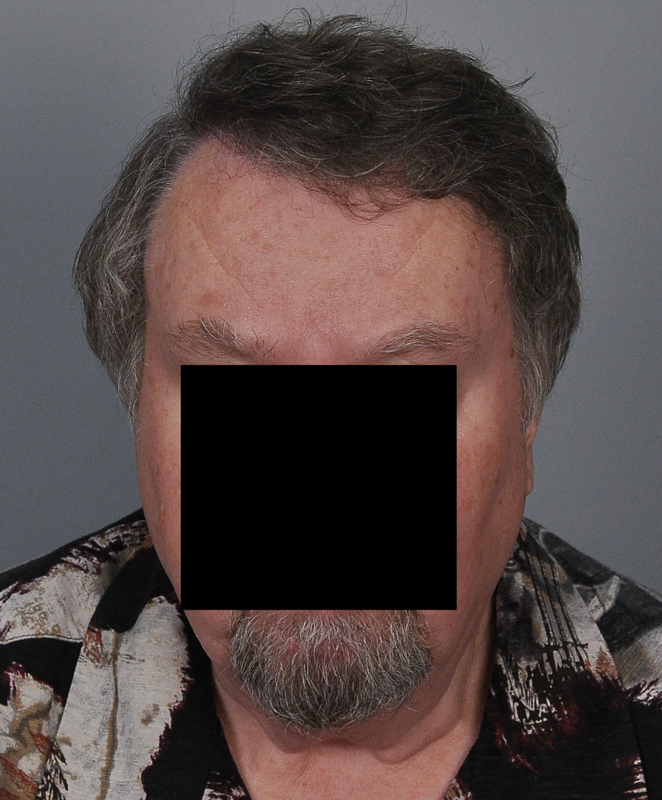 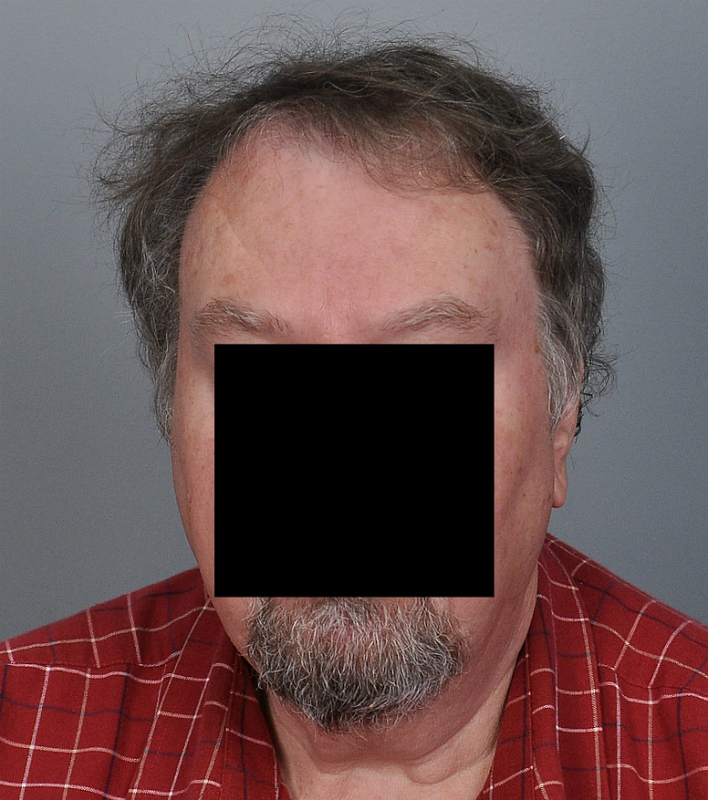 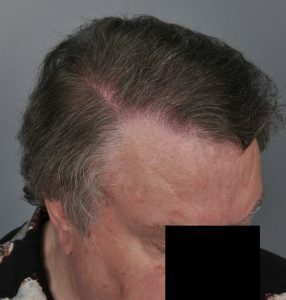 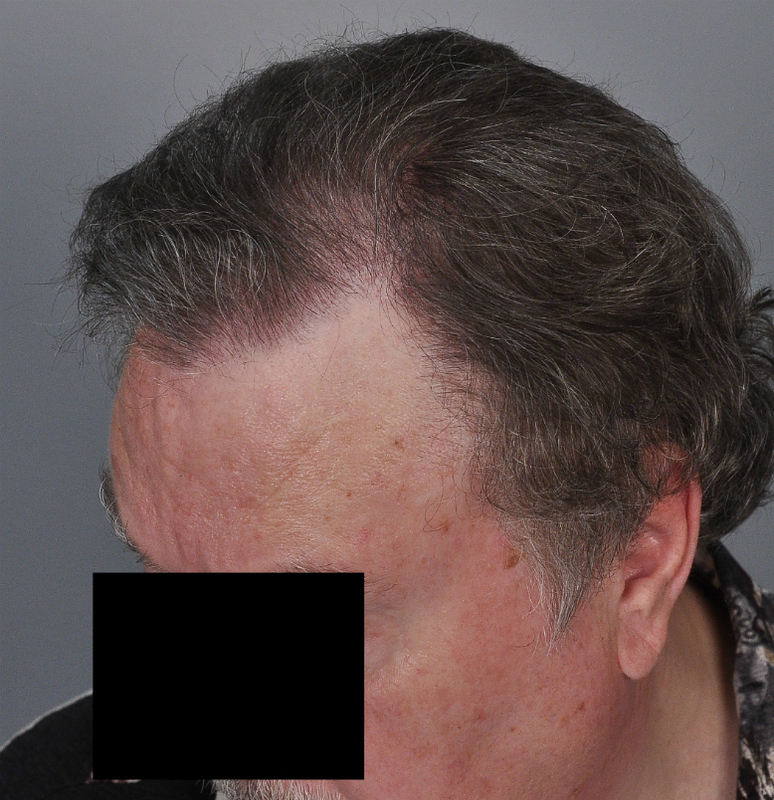 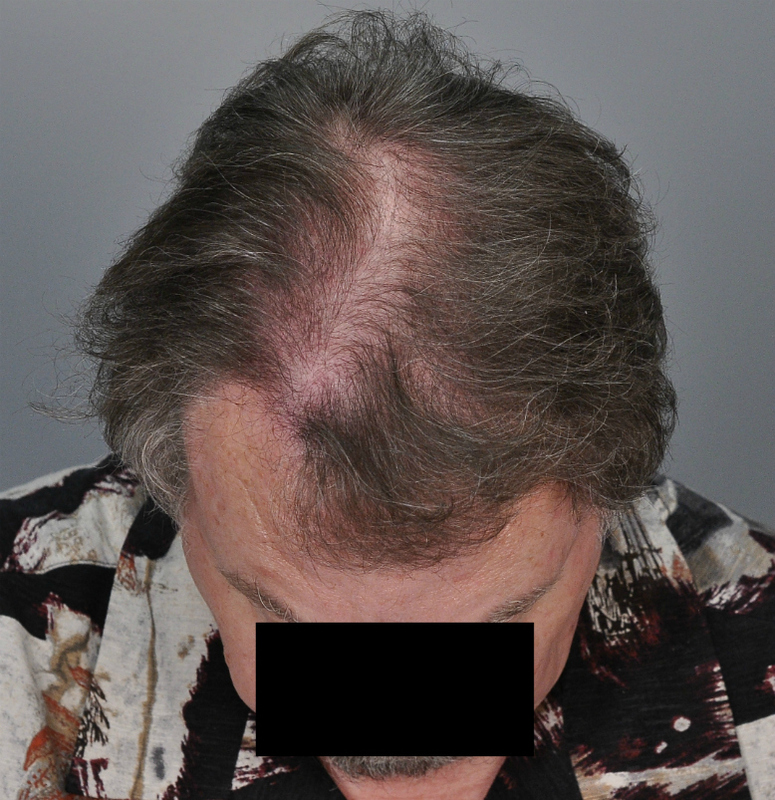 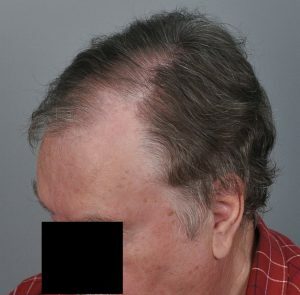 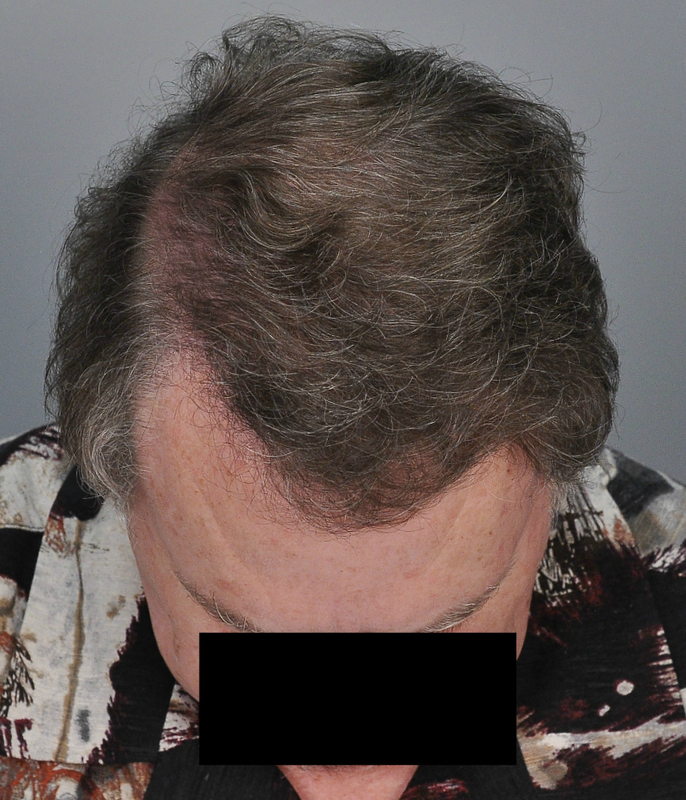 We started him on finasteride and performed FUSS of 3,041 grafts. He is shown one year later.